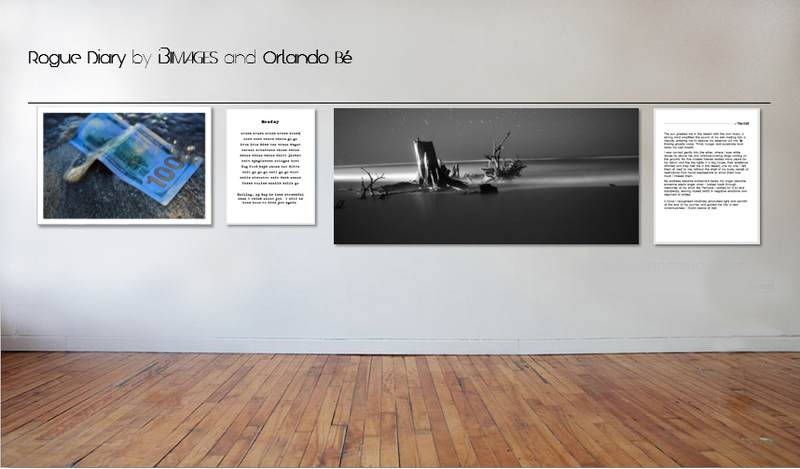 In a collaboration with photographer Marc Anthony Iannini of i3Images featuring short stories I wrote as Orlando Bé for an upcoming book, the joint efforts in words and images offer a spiritual result to viewers in a partnership with one of our favorite charities in San Diego. My Public Relations efforts now are geared toward finding the best recipient of the funds raised and the venue for it. 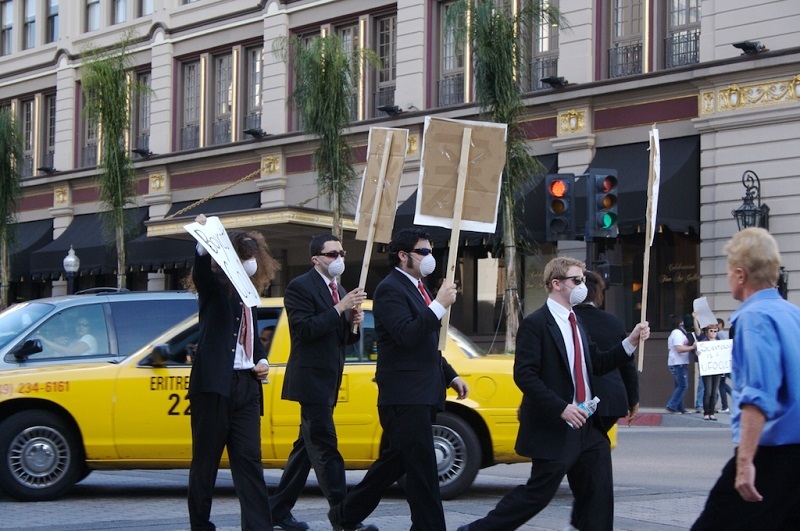 The task is daunting, as the different nonprofits and causes are many. One proposed display of the show is a simple arrangement of photographs and printed short stories hanging from a steel cable, using decorative clips to hold both photographs and stories in a non-linear narrative. The exhibition presents the story of the fictional character Lucius Bod, a traveler who shares stories written whilst capturing the scenes surrounding him as landscapes of longing and pleasure as vignettes in a Diary.